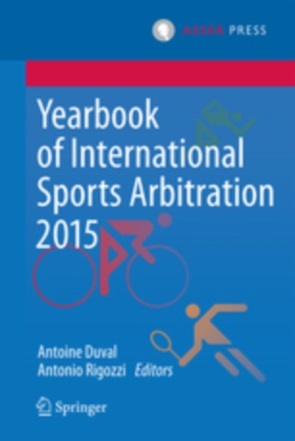 International and European Sports Law – Monthly Report – August 2016. By Kester Mekenkamp. Editor’s note: Yann Hafner is a Phd researcher at the University of Neuchâtel specialized in sports and nationality issues. He is also Legal Affairs Manager at the Fédération Internationale de Volleyball. 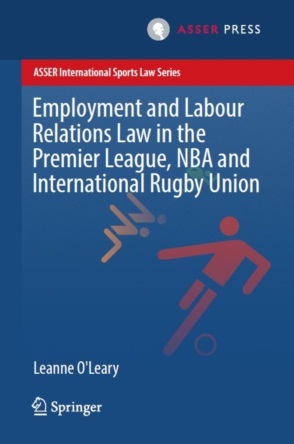 Yann is an editor of the ASSER International Sports Law Blog and has previously published on the blog on nationality conundrums at the FIFA World Cup 2014 in Brazil (see here). Marine Montejo is a graduate from the College of Europe in Bruges and is currently an Intern at the ASSER International Sports Law Centre. Editor’s note: Our first innovation for the year 2016 will be a monthly report compiling relevant news, events and materials on International and European Sports Law based on the daily coverage provided on our twitter feed @Sportslaw_asser. You are invited to complete this survey via the comments section below, feel free to add links to important cases, documents and articles we might have overlooked.